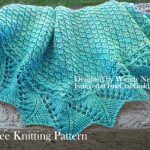 Broomstick Infinity Scarf – Free Crochet Patterns. One of the more romantic infinity scarf patterns I have seen. 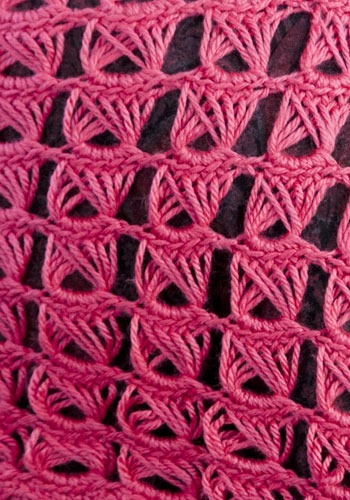 Perhaps it’s that lacy crochet broomstick crochet stitch that does the trick, or the scalloped scarf edging. Or is it the pink yarn or that sweet sixteen look of the model?! Well, all of the above I guess. I love it. And it’s fun enough to wear to college. This is definitely a scarf that says Spring, so get our your crochet needle and get to action! 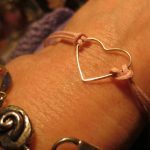 You’ll need 3 skeins of Naturallycaron.com Joy! Yarn-Cerise . This super-soft bamboo-acrylic yarn comes in a range of lovely colors! 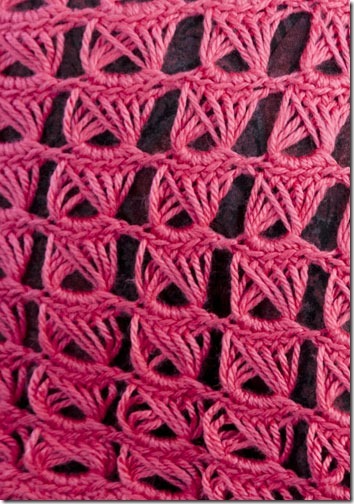 Broomstick: a beautiful crochet stitch, isn’t it? 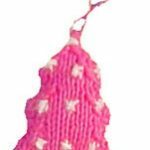 I just thought to give you a bit of a free crochet class here today, as the broomstick stitch is not the easiest crochet stitch for a beginner. 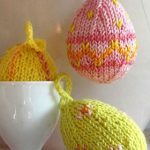 It really requires some experience in crochet. This stitch is actually rather easy; the actual challenge lies in handling the broomstick. No matter how experienced you are, just see making this scarf as an opportunity to further your crochet skills. This infinity scarf is 50"/127cm circumference x 17 1/2"/44.5cm wide. As you can see, this crochet scarf could loop twice around the model’s neck, making it an infinity scarf, rather than a cowl, which typically loops only once. C. Infinity Scarf Patterns, e.g. Luxurious, infinity scarf :: free knitting pattern: grande, oversized, like a hoodie! Glad you like the video, Patty. Not sure about the skein sizes. Perhaps follow the links in the video to find out?! Hi Mary. I hope that is now fixed for you….